Who else can't wait till the holidays? I have booked my flights to go to the Philippines on a real beach holiday. 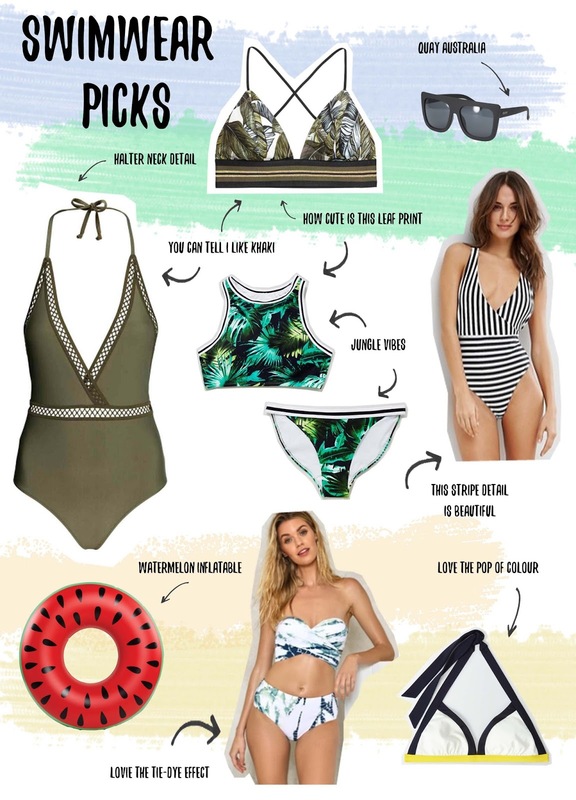 I have been looking at soo much swimwear and these are the bits that I have been liking along with some accessories that I have spotted. I have included all the links below. Hope you've just enjoyed this little wishlist that I created. Are you excited for the holidays? Love all these items! Getting me excited for my summer holidays. Matalan has won it for me!